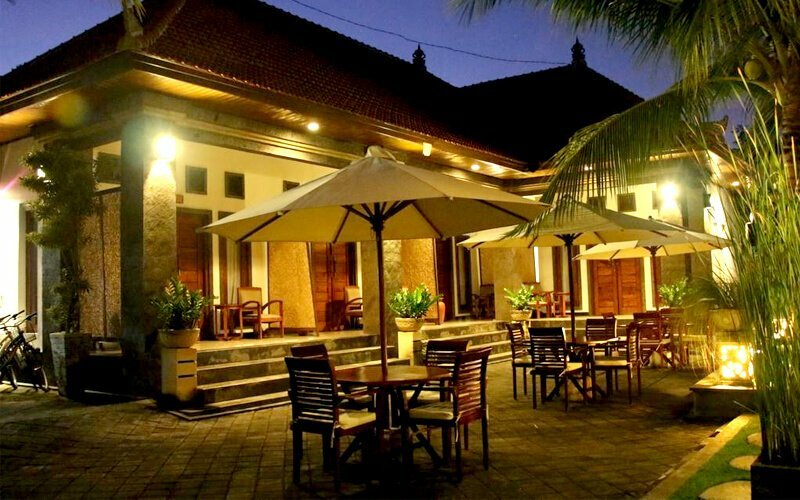 Kubu Garden is a most reasonably priced guest accommodation that is located in the tranquil area of Nusa Dua. It has modern and minimalistic rooms, very suitable for both short as well as long stays. It provides a unique opportunity for those who would like to discover Bali in the best economical way. We have a lovely and romantic gazebo, you can listen to the birds, enjoy the sun, read and relax,and take a sunbath in all privacy. Kubu Garden is a 10-minute walk from Basuka Water Sports, and a variety of dining options. Ngurah Rai International Airport is only 20 minutes away by car; the Bali collection shops take a 10-minute drive, Kuta Beach 30 minutes. Nearby is a minimart and art market. 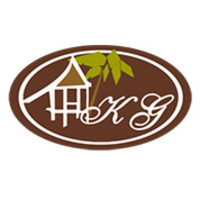 Kubu Garden is your second home, the ideal accommodation for leisure and business travellers. Our main interest is to ensure that you experience a superb holiday, and that your stay with us will be memorable.